Find your swagger and build your high-school résumé at The QBE European Leadership School. The QBE European Leadership School runs one-of-kind sailing expeditions along the scenic coastlines of western France and southern England. 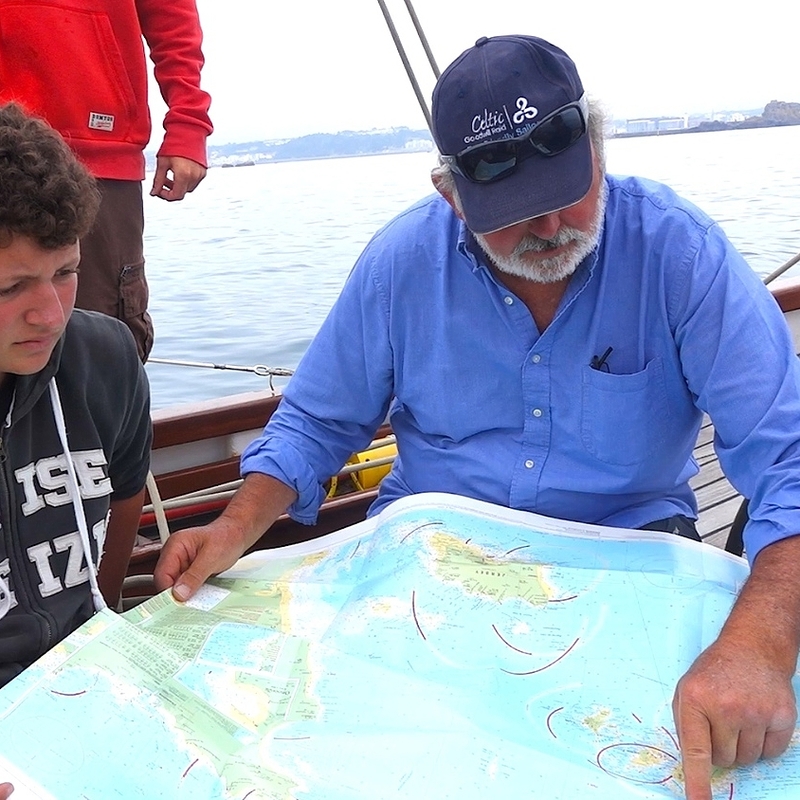 Our courses combine old-school sailing instruction, cultural and ecosystem discovery, valuable life-skills mentoring, and a “boatload” of fun to create the ultimate summer adventure for teens looking to up their game and crush their college application essays. 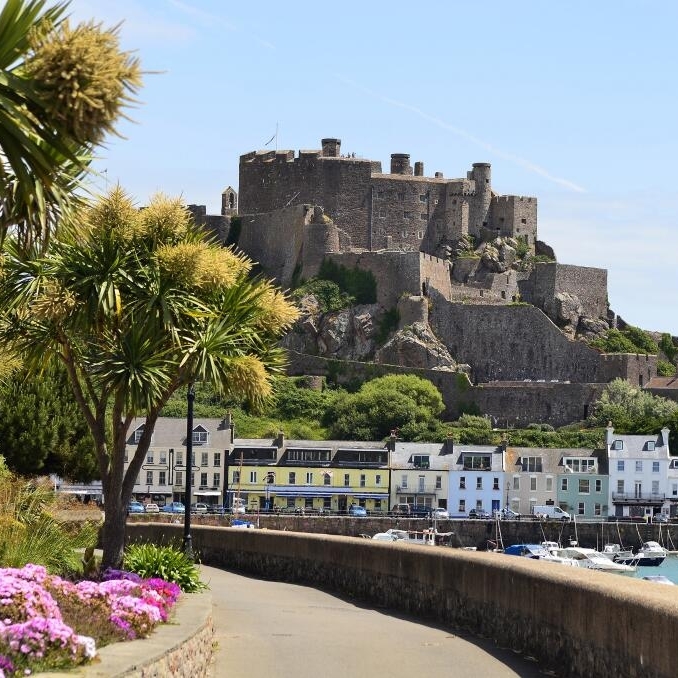 Enroll now and join us this summer on the French Atlantic coast!